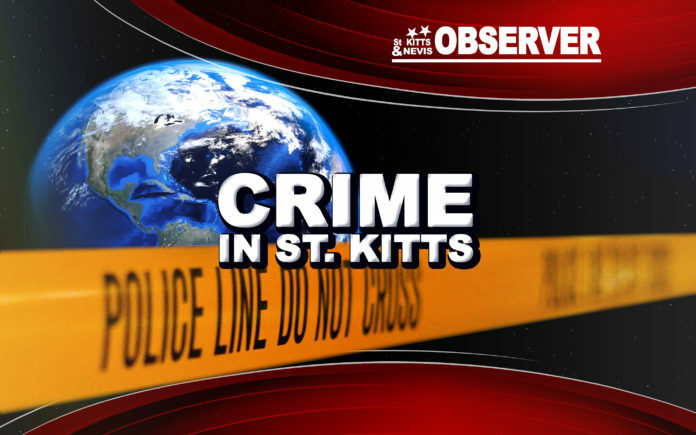 Basseterre, St. Kitts-Almost a year after he was shot Jermaine Browne of the Alley Sandy Point is once again nursing gunshot wounds after he was shot in the leg in Old road on Sunday evening. This publication has confirmed that 30 year old Browne was approached and shot by an unidentified individuals while walking in the area of the Catholic Church. Reports state that the incident took place shortly before 7:00p.m. and the victim was taken to the JNF Hospital via an ambulance. The Observer also understands that on Saturday, two individuals Glenroy Pemberton and Abraham Wilkes were both injured in a shooting incident at Bladens while on the premises of Auto Etc, owned by Mr. Pemberton. Both individuals were taken to the Joseph N. France General Hospital for treatment.